IT shouldn't function as just a department that deploys hardware and software. Instead of answering common questions or pointing employees towards FAQ lists, the IT team should use its time to improve training, implement upgrades, or proactively manage systems. Artificial intelligence helps boost the IT department's ability to be proactive and add value to their organization. 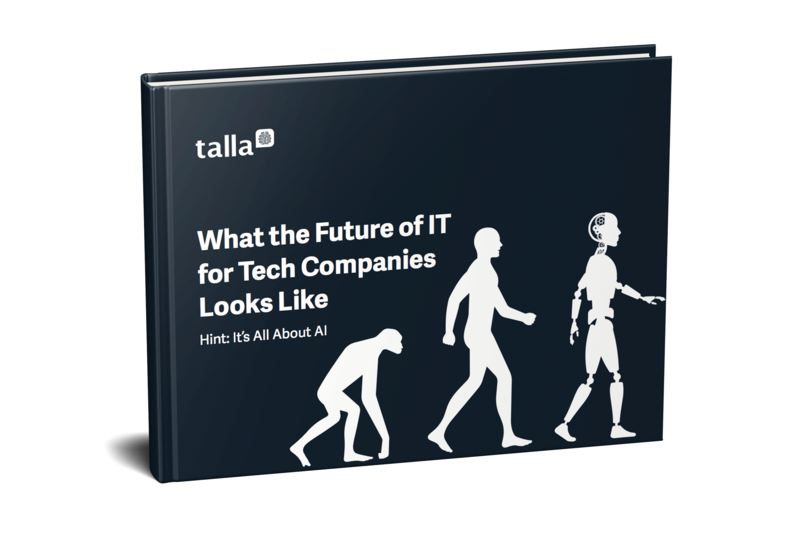 This eBook will outline how IT will be aided, not burdened, by the arrival of mainstream AI.